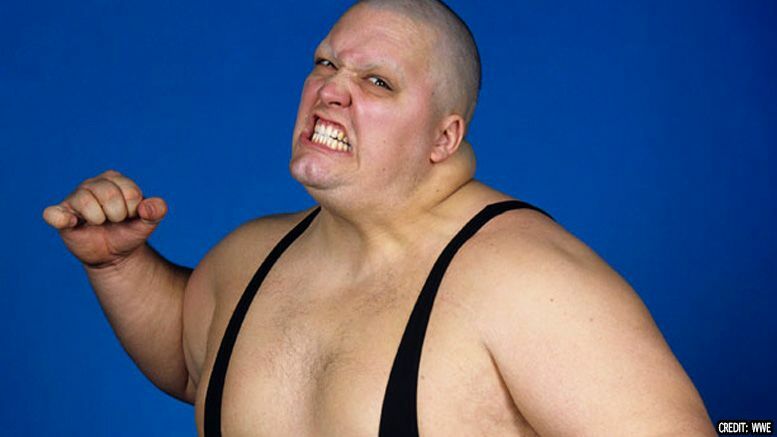 Pro Wrestling Sheet has learned wrestling legend King Kong Bundy passed away this afternoon. Herro tells us he confirmed Bundy’s passing with the wrestler’s family, who asked him to make a post on Facebook letting people know. Bundy most famously wrestled in the main event of WrestleMania 2 against Hulk Hogan. No word at this time on the wrestler’s cause of death.